Sport competitions are important part of pedagogic process in training of an athlete. Competitions are best test for physical, moral and will capabilities of the fighter, but also a test for the work of his team and coaches. 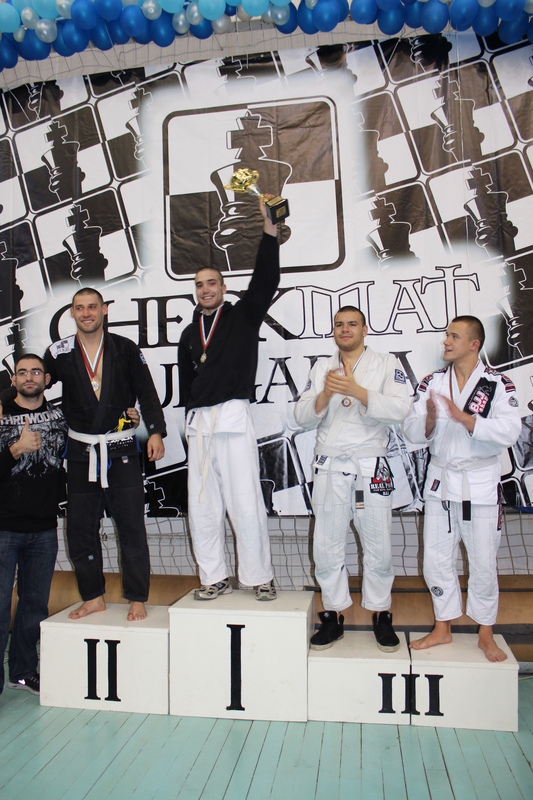 Competitions help the exchange of information for the work of coaches and athletes, help spreading of good technique and in the same time education of the fighter in the most important characteristics as persistence, will for victory, bravery, self-control, friendship, respect and sportsmanship towards his opponents in the sport. On the competitions the fighters test their level of technique perfection and tactical mastery. The result from the competition. Evaluation of tactical and technical performance, omissions and methods of correcting them. Evaluation of his mental preparation. Further tasks for improvement in his training. Comment what is the most important benefit from competitions for you?